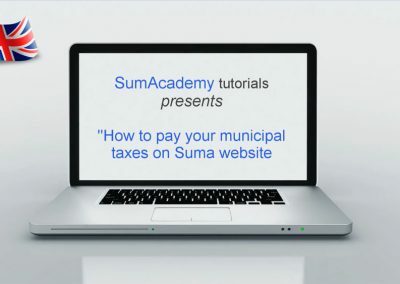 This website is a Suma initiative that aims to bring the basic concepts of tax management closer to the citizen. 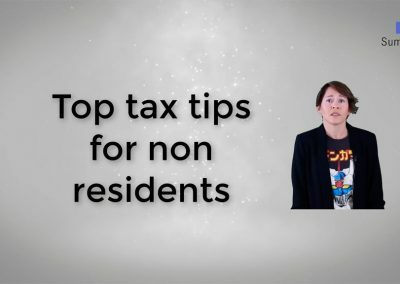 The section SumAcademy contains numerous informative videos on tax issues explained in plain English by Suma employees. 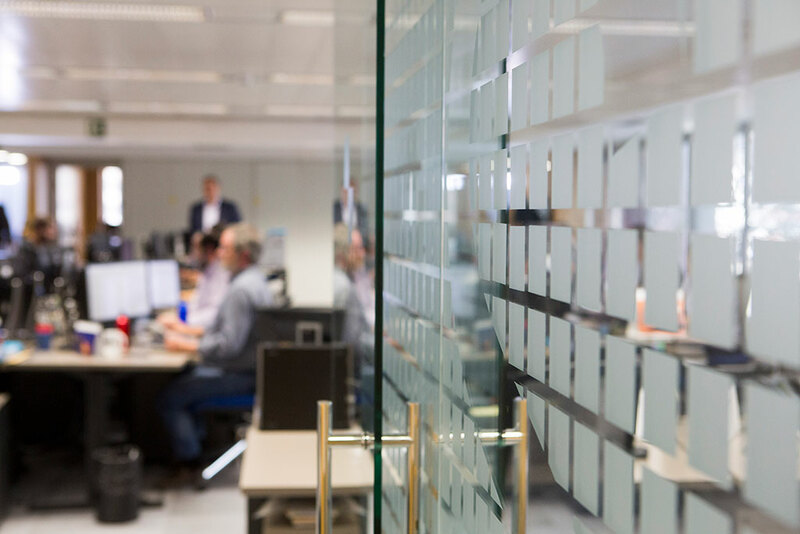 In the Spanish version of the website you can find several sections with news and articles dealing with activities and the hottest topics at every moment of the year. The video tutorial platform and free, open and online courses of help and training. L to V from 8:00 a.m. to 9:00 p.m.